Membership of the Company is drawn from the Security Industry in its' widest sense and includes leading security professionals from the industrial and retail sectors, serving and retired members of the police and armed services, security consultants, academics, heads of security for corporate businesses, investigators and electronic surveillance practitioners. Members of the Company benefit first and foremost by being able to give something back to the Security Profession and by supporting its' charitable works. They can attend formal Company luncheons and dinners, sporting events and other informal gatherings where they will meet and socialise with like-minded people. They may become Freemen of the City of London and Liverymen of the Company. Liverymen vote in the annual elections of the Lord Mayor and Sheriffs. 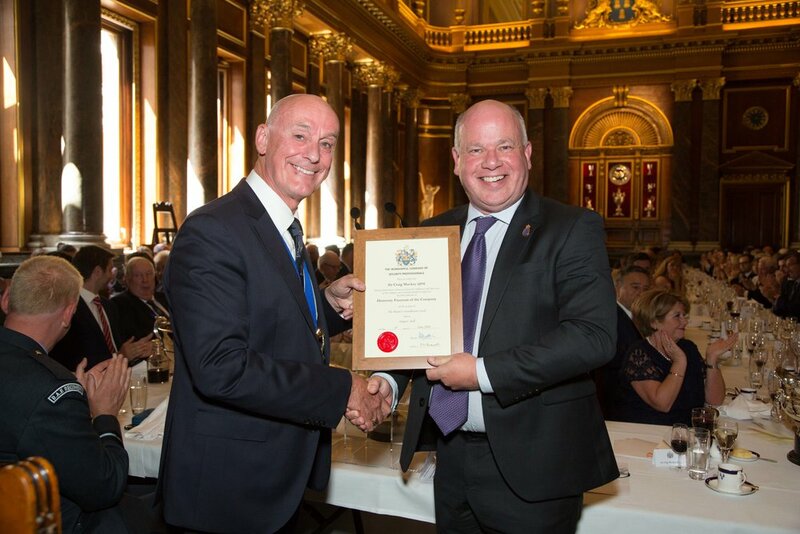 The Worshipful Company of Security Professionals and the Security Institute have developed the Register of Chartered Security Professionals as a means of recognising and maintaining high standards and ongoing proficiency for individuals in the industry. Registrants are known as Chartered Security Professionals and may use the post-nominal CSyP. 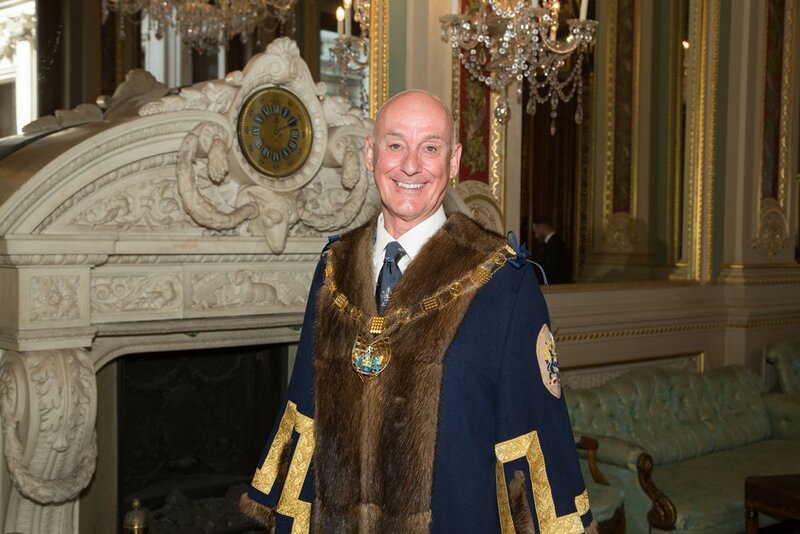 The Worshipful Company of Security Professionals Charitable Trust Fund (Registered Charity Number 1088658) provides education and health services to members of the security professional community and donations for other charitable purposes. 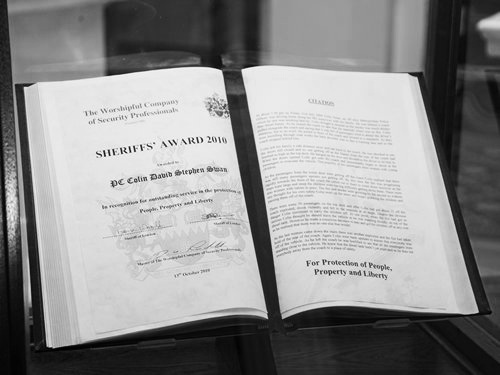 It sponsors the Sheriffs' Award and manages The Security Benevolent Fund. The Company is a proud supporter of The Worshipful Company of Hackney Carriage Drivers Children's Magical Taxi Tour to Disneyland Paris each year for children with life-threatening illnesses. Do you have a suggestion that might improve this great Company? Well, please do not keep it to yourself and use this link to the Clerk to describe your idea. All suggestions will be seen by the Master and considered by the appropriate committee and you will receive a response. Please fill out the form to make your nomination.